As Bar Designers we will happily meet with you to discuss a refurbishment/re-design to an existing bar or a proposal for a new bar fit out. Bar Design is as much about social interaction and creating a convivial energy as it is about executing a seamless operation behind the bar that allows the customer to enjoy the space even at its busiest times. 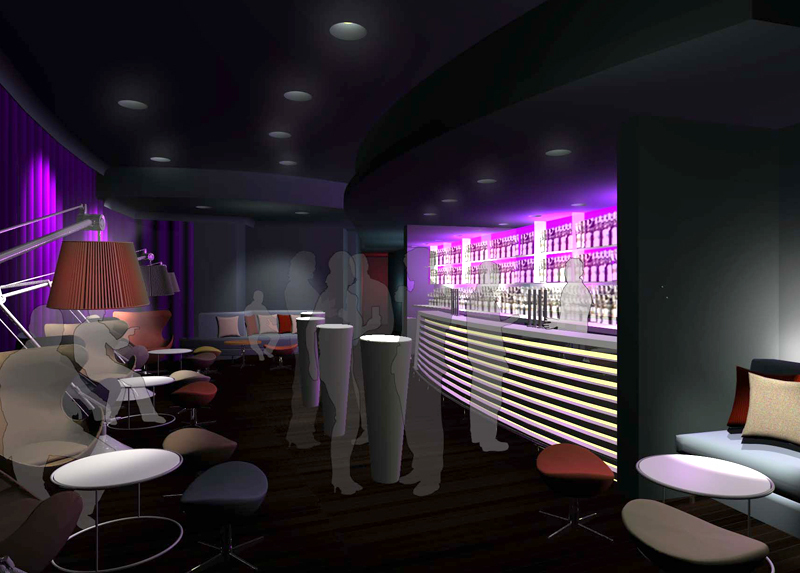 We have Designed Bars in London and Essex such as the Vertigo Lounge and London College Of Printing. If you require a Bar Design in London, Cheltenham or nationally contact Quiddington & Associates now on info@qa-interiordesign.co.uk .